 Wild River Timber designs and manufactures high-quality wooden flooring products that provide a warm and intimate atmosphere across domestic and commercial applications. 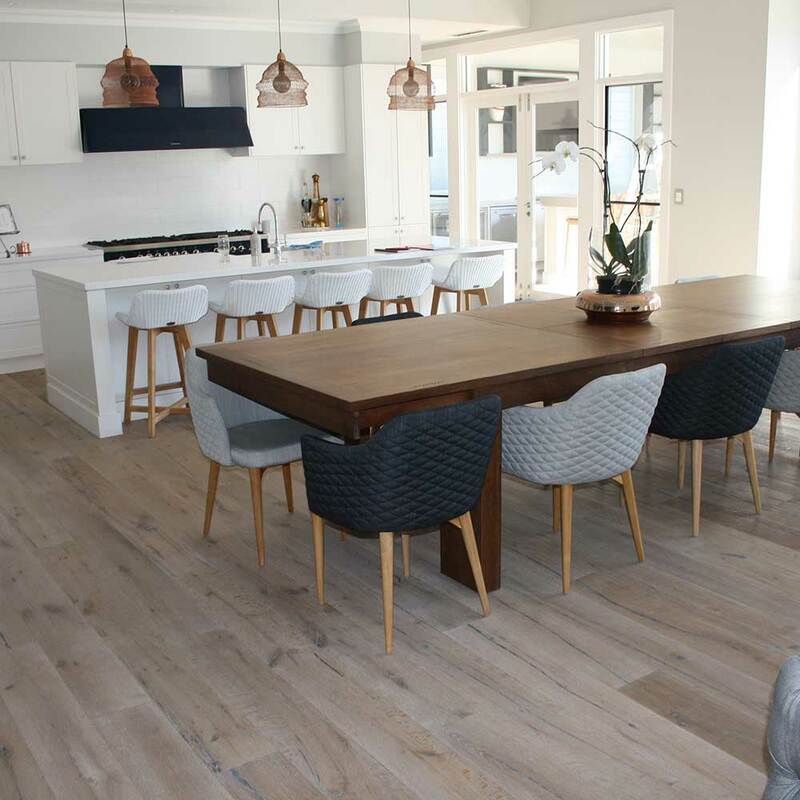 Wild River Timber Flooring specialises in superior quality timber floors which are durable, classic and unique. 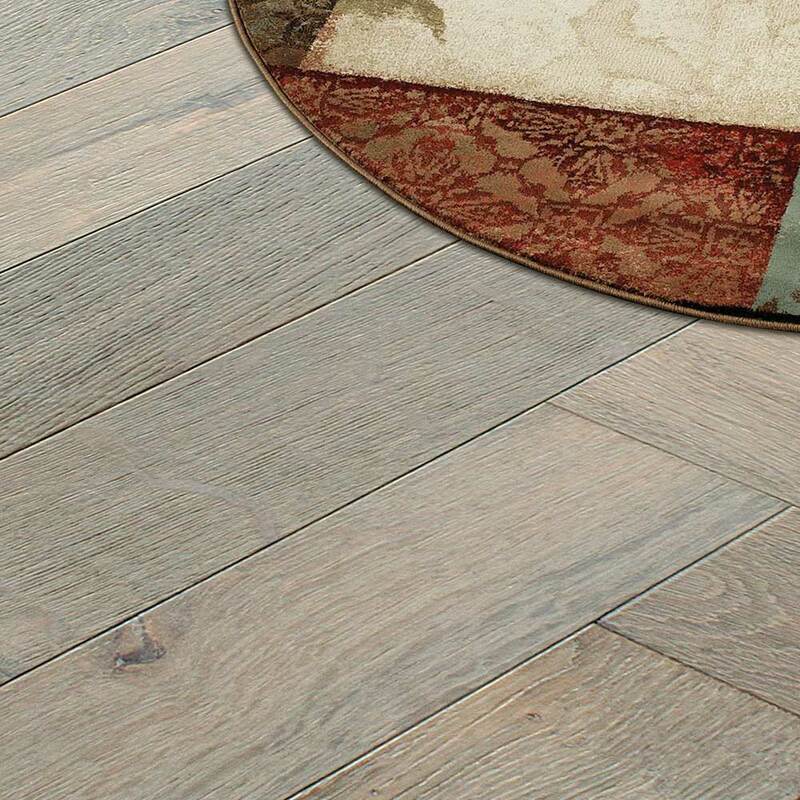 This flooring will give any home or commercial space a feeling of warmth, beauty and elegance. 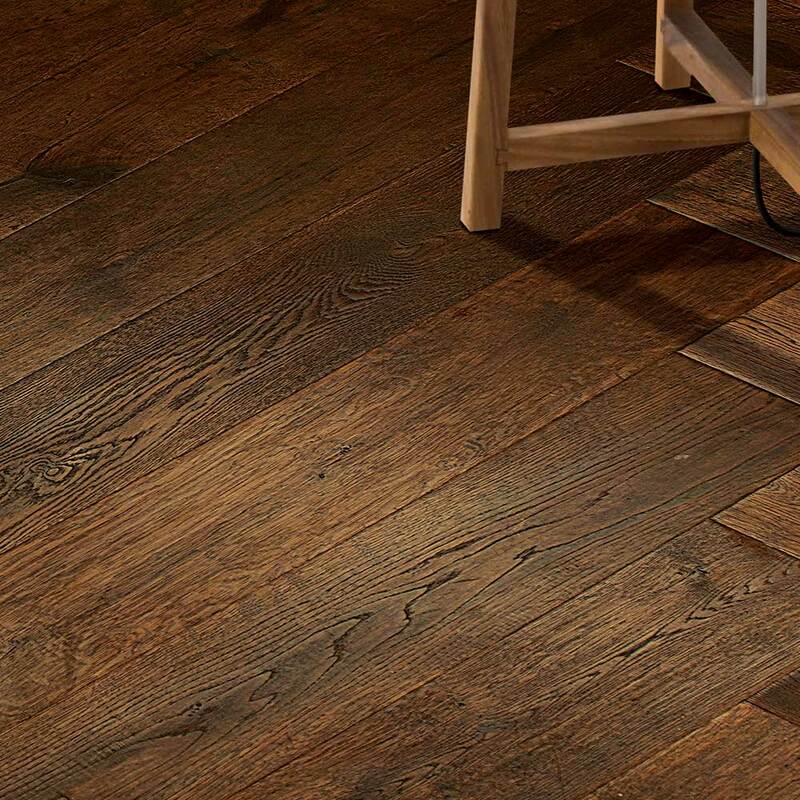 The timeless nature of European oak compliments architectural, contemporary or traditionally styled homes. 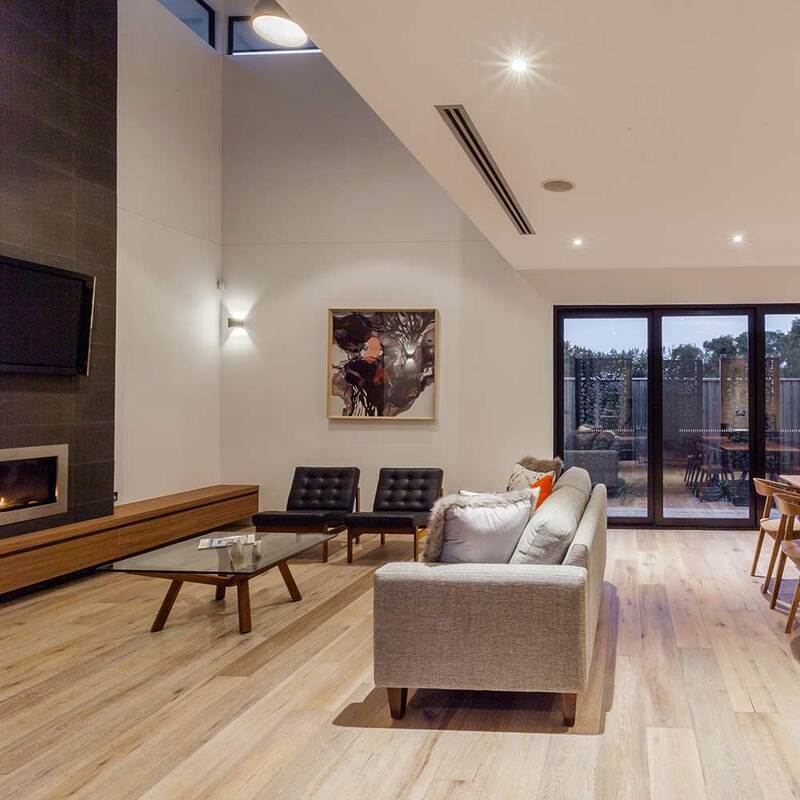 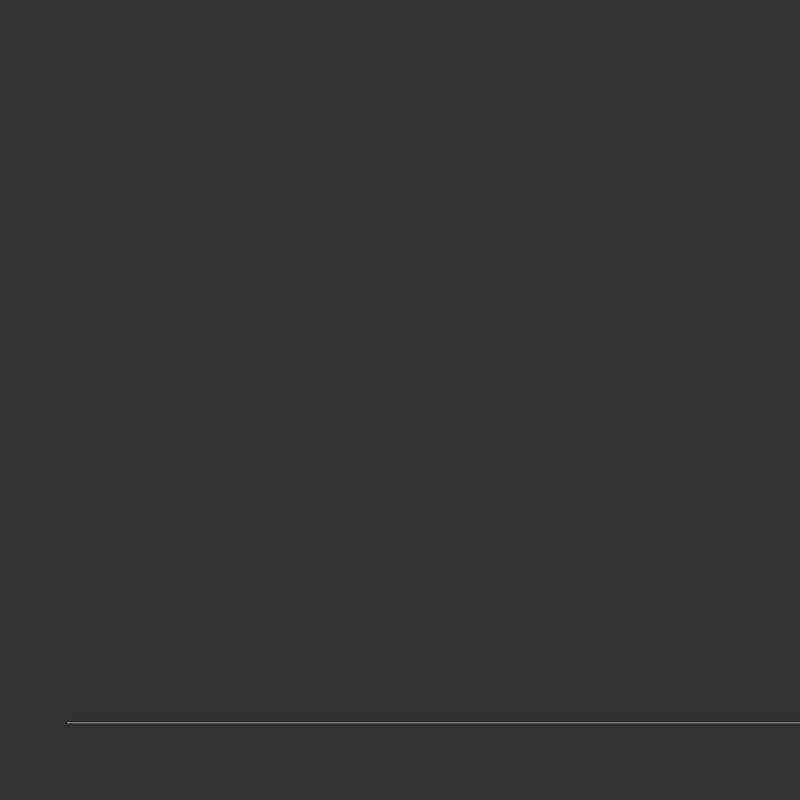 So whether you are building or renovating you can be assured we have the right product for you. 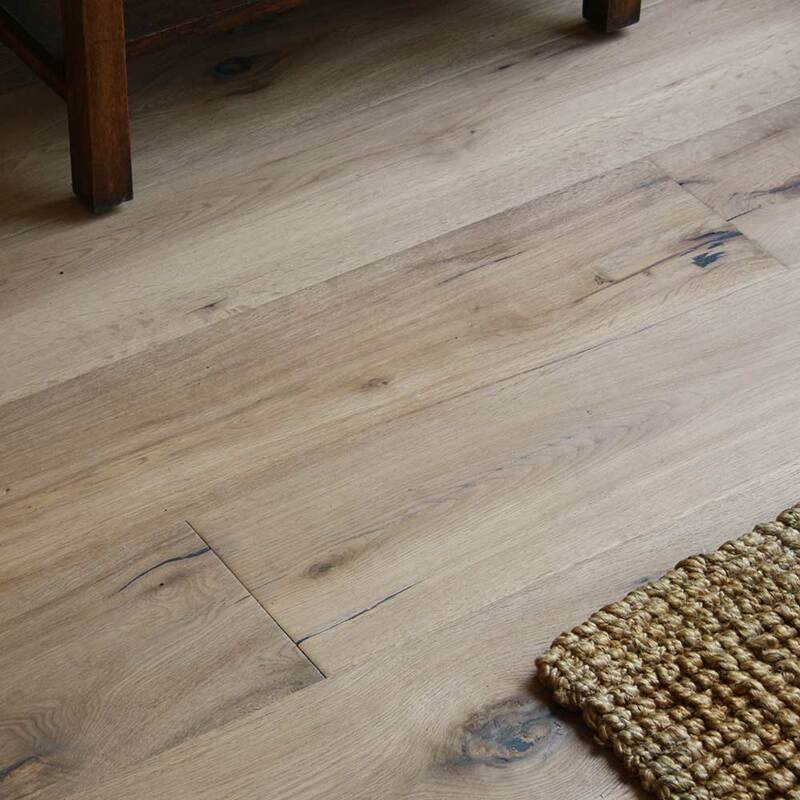 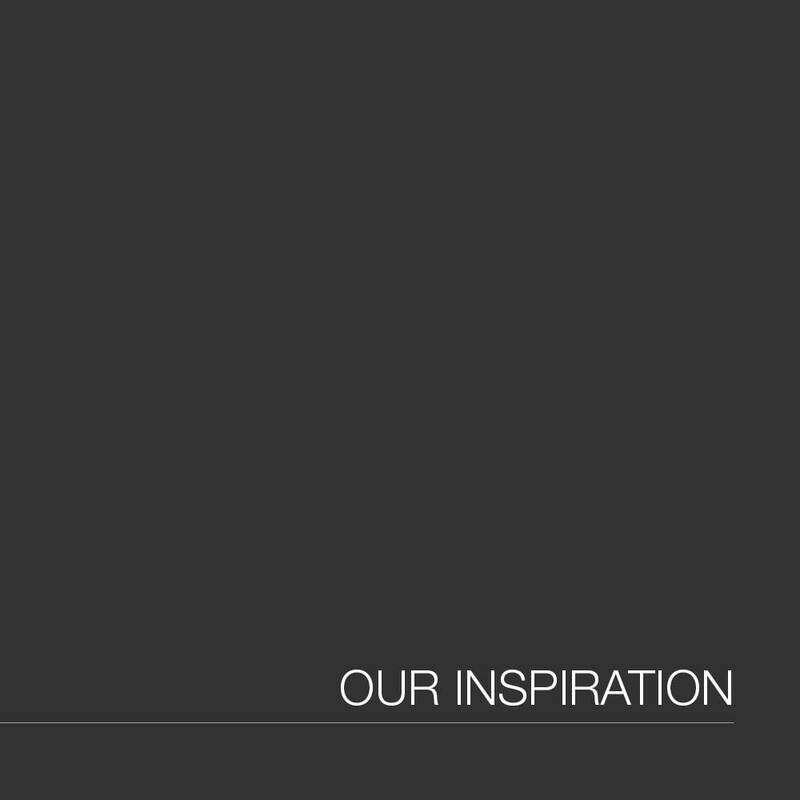 Wild River Timber Flooring source their raw materials from sustainable plantations.